Hypoallergenic - perfect for allergy sufferers! 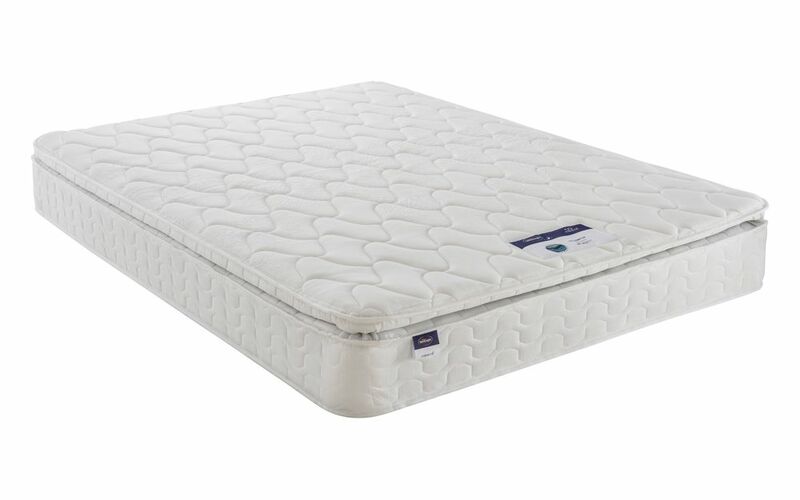 The Silentnight Miracoil Pillow Top Mattress is a perfect balance between comfort and support, with a fantastic medium to firm feel. Silentnight's innovative Miracoil spring system absorbs movement, preventing any partner disturbance during the night and whilst providing firm, body-wide support. 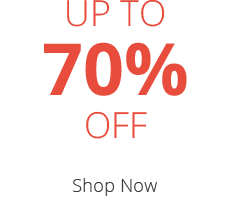 The springs are zoned to provide targeted support to key points such as the hips, back and joints - just where most of our customers report needing it most. 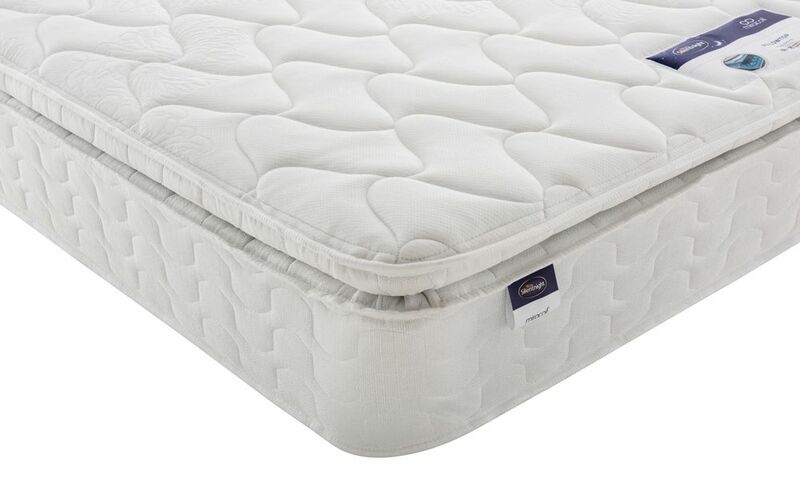 This mattress also features a comfortable pillow top, filled with Eco Comfort Fibres™. 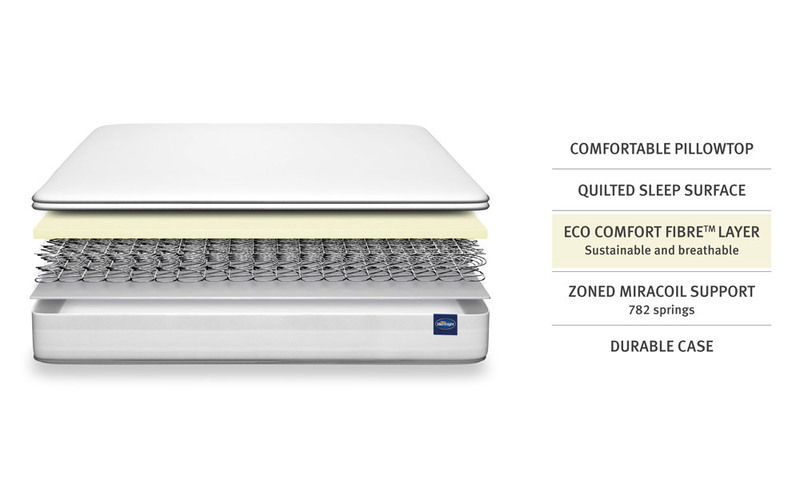 Eco Comfort Fibres™ are soft, highly breathable and sustainable, meaning they are low impact on the environment. 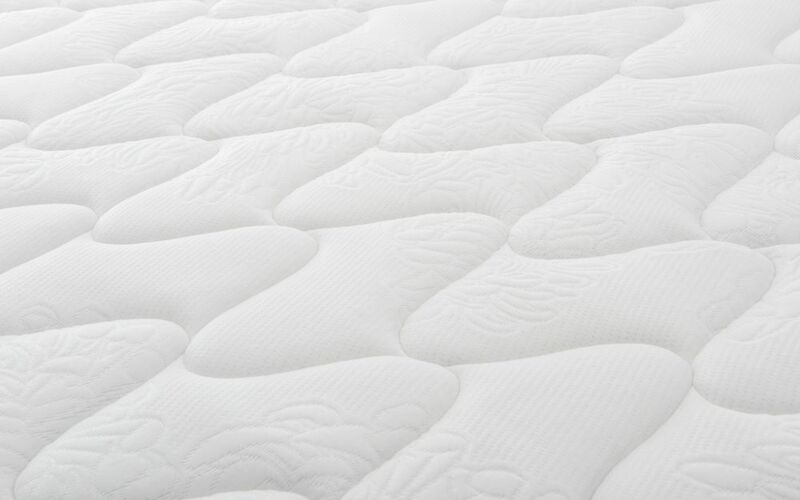 They are also completely hypoallergenic, making this mattress a great choice for those suffering with allergies. 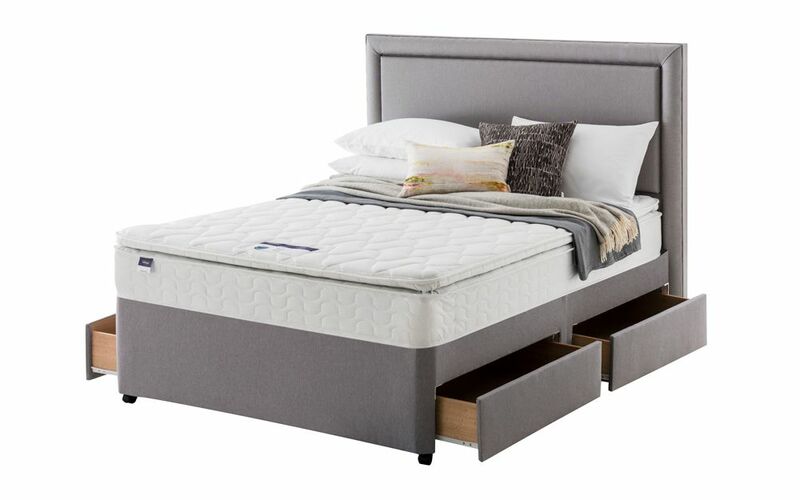 As this mattress is single-sided, there is no need to flip it - just rotate it top to bottom once every three months to ensure even wear across its lifespan. 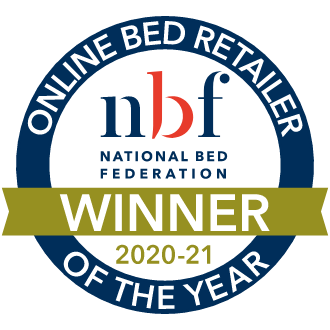 Handmade in the UK, this mattress is also covered by Silentnight's 5 year guarantee for your confidence and peace of mind. 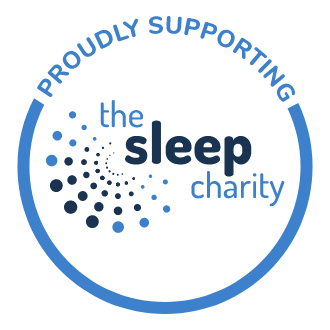 Very comfortable,the topper makes this a very luxury item,both my husband & I had neck,back pain we were due a mattress change,this has given us much needed support & restful nights sleep again,the mattress has some give but is on the firm side which we like.